We use Google as a search engine to find web pages on the Internet. But very few people know that Google is more than a Search Engine. There are so many things which we can do with the help of Google and get instant results. There are so many tools integrated into Google search which shows instant results of many things other than links to possible results. It not just saves time, but efforts as well. You get a direct answer to a query and you don’t need to visit several websites before you get the right answer. 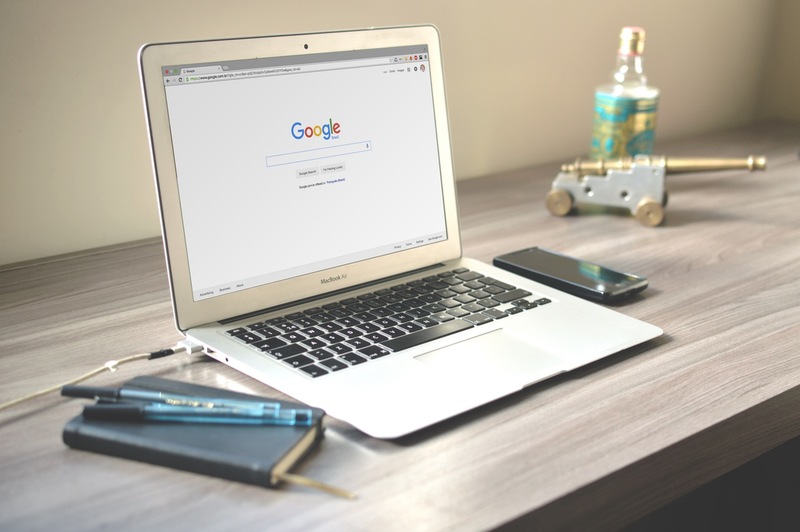 Take a look at these few important Google Searches will surely help you and make your work faster. The calculator is really an important part of life which is used so many times a day. Do you know that Google search can also work as a calculator? Just type a quick calculation and Google will provide an answer. 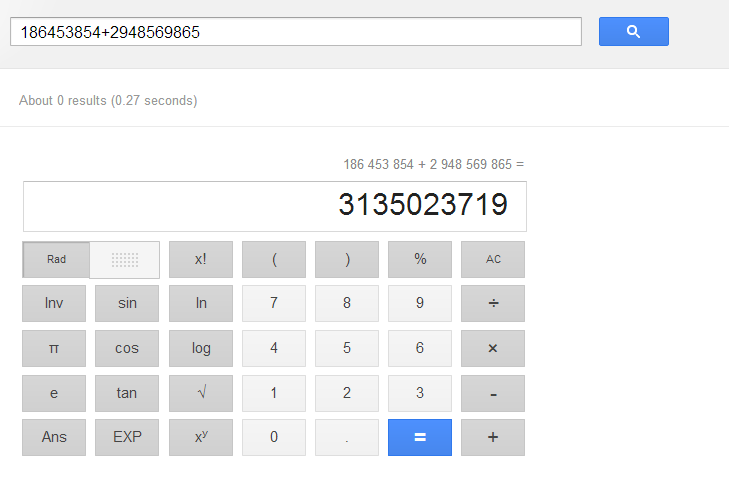 Google will also show a calculator on the page to do an advance calculation. If you think that Windows also has a calculator, then why to go for this online tool, I want to say that use it only once and you will forget about Windows Calculator. How to do you know about current currency exchange rates? many people search for currency converter websites and then use those websites to know the current currency exchange rates. What if I say that Google Search box is a currency converter tool? Yes, you can directly convert any currency to other just by Google Search. Google can also be used as a weather tool to know the current weather condition of any place. Just type Weather location and press enter. For example, if you want to know the weather near New York type Weather New York. You can also search for Weather *zip code*. Here replace the ZIp code with exact ZIP code of the location to get local weather. To get our current IP address, we use whatismyip online website. But we can do it just by typing a query in Google. Type what is my ip or my ip in Google and see your public IP. Unit Conversion is also an important so Google has also added a Unit Conversion tool in Google Search. Google can also convert between a variety of units. To use this tool, you have to type A unit to unit. For example 1000 meter to KM. Similar to currency conversion, Google can also convert units on demand. For example, if you want to convert miles to km, just search for that. You can also use Google search as dictionary tool. Just type Define Word to know the meaning of a word. You can also listen how to pronounce the word. It will also see the synonyms of the word. If you want to know the current running movie show near your location, you can just get it by typing “Movies.” If you are not getting results, you need to set the current location in Google at the left side bar. Google can also be used to know the population of any location just by a simple search. Type population location and it will show the location of a city, state, or country. If you have nothing to do, you can play “tic tac toe” game on Google. Just search for tic tac toe, and it will open the game to play. This is another unique option you can try on Google. If you want to get website similar to the one you like, you can use the related keyword. See the search syntax below. It will show you links to online stores like Amazon. If you want search results only from a specific website, you can use the site operator. Here Query is the term you want to search and website.com is the domain of that website. You need to put your query and website where you want to search. Google search results include web pages, PDF< Doc, PPT and other files. But what if you are looking for PDF files or just PPT tiles? There is a way to tell Google that you are just looking for specific filetype results. Here, put your Search term and replace pdf with the filetype you want to get. Google owns Google Translate but you do not need to open it separately. Just ask Google to do it via search. See the snapshot below. You can do this for all Google Translate supported languages. If you want stock results of a company, just search for its valid ticker symbol as your search term. If you do not know the ticker symbol, you can just search for company name followed by stock market keywords. Google also has a built-in timer in case you need it. Just search for Timer. It will show you a timer. Similarly, it has a stopwatch. You can search for either Timer or stopwatch depending on what you need at that time. Google can also tell you exact Sunrise & Sunset Times of any city across the globe. Simply search for it. 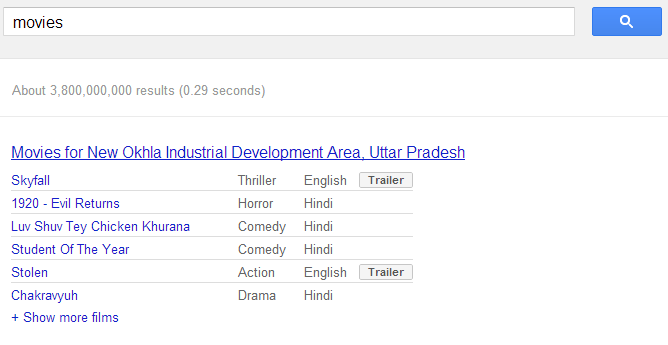 These are some uncommon use of Google Search. I have listed all that I can remember at this time. If you know more, you can share it with us via comment. To get more this kind of update, subscribe us via comment.